Hire a Private Chef to enjoy a fresh culinary experience in the comfort of your own home. It's a perfect way to celebrate important occasions such as anniversaries and birthdays, and can also put a unique twist on romantic evenings, friendly lunches and family dinners. With Take a Chef you can transform your home into one of the best restaurants in town. The only difference being that the entire experience is built around you and your guests. Just let us know your culinary preferences and our chefs will send you personalized menu ideas that you can choose from. Your chosen chef will buy high-quality, local ingredients on the day of the actual service. They will cook the meal in your home and serve it to you and your guests. What’s more, they’ll make sure everything is spotless before heading off - so that you can relax and enjoy the experience. With over 100 chefs in Chicago, we are completely confident that we’ll find the perfect fit for you. Every one of our chefs has been trained in a leading culinary school and has at least 10 years of experience. All you have to do is let us know what type of cuisine you’d like and we guarantee we’ll find the right chef for you. What's more, you’ll be able to talk to the chef directly to make sure that every little detail, from the menu to the presentation, is exactly how you like it. 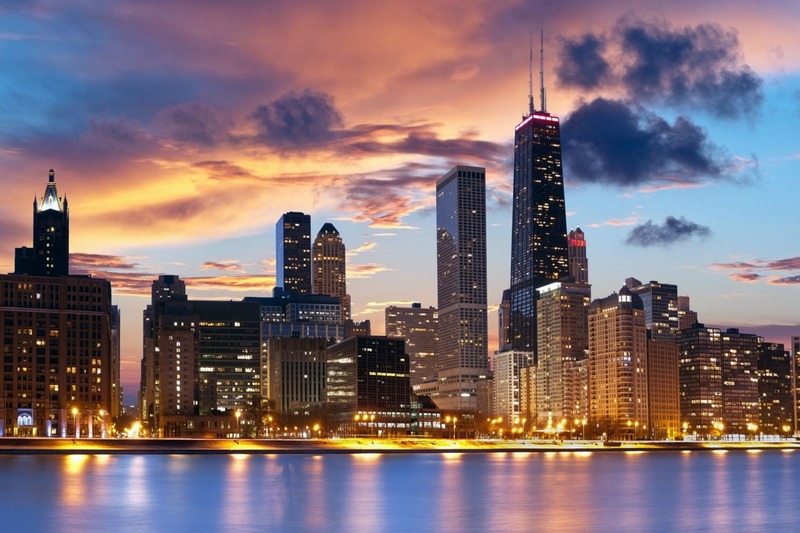 With 26 Michelin-star restaurants, Chicago offers one of the country’s best dining selections. Our question is: why not bring that experience home and enjoy a culinary experience that is built entirely around you and your preferences? Great food and a perfect experience. Take a Chef is a small gem in the food world! Super easy booking process and a great meal! High level service. The chef was a bit late but everything was perfectly taken care of and personalized. We were delighted with him. We're definitely going to try this again! If your a foodie looking for a new experience, this one is perfect. Portions could have been bigger but it was a fantastic experience and a truly unique menu, with awesome presentation. We chose the cooking class option and it was so much fun! Chef Vanessa was a great teacher. She picked tasty dishes that, despite being basically novices in the kitchen, we were able not to mess up - a fantastic experience!